Cycling in Dubai is not only considered a leisure activity, but instead considered as an adventurous experience for cycling geeks. The city is well known for its gleaming cycling paths. However, this activity is not allowed on major highways and motorways. There are different companies and shops which organize various adventurous events to inspire and enthuse experienced cyclists out there, as well those who are new to this sport, but want a daring challenge. Apart from that, there are many shops where you can get a wide variety of road race and triathlon bicycles and their complete servicing and repairs. Below is the list of these shops for your convenience. Ride Bike Shop is considered as one of the best bike shops in the city. 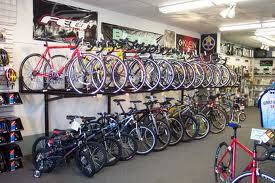 It contains a huge stock of road, mountain and BMX bikes in different sizes and shapes. They also offer various accessories including helmets, gloves and shoes, which are not only affordable but also superior in quality. 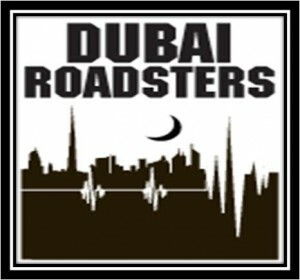 Dubai Roadsters is an ideal place for cycling enthusiast of every age group. Here you can get all kinds of bikes of leading brand names. In addition, they offer various types of rides including club rides and training rides. Every year, they organize overseas cycling tours to provide an opportunity to cyclists to show their potential and ultimately get the memorable experience. 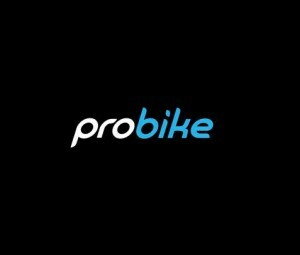 Probike is ideally located at Al Barsha 1, Dubai, where you can get a vast variety of bicycles ranging from sports to lifestyle cycles, professional to road and off road bikes. Moreover, they provide proper training to the people who are new to this sport. This bike shop is spread over a vast area of 3500 square feet, where you can get EVERYTHING for bikes. 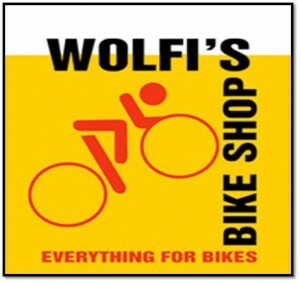 Wolfi’s bike shop is ranked among the 50 best Dubai’s independent shops by Timeout Dubai. They offer an extensive range of biking products and services like aero-dynamic wheels, sports clothing, and much more.